ROTWILD mountain bikes, touring bikes, ebikes and racing bikes are made from high quality materials. All ROTWILD frames are carefully made by hand and are subject to comprehensive quality control during construction as well as prior to delivery. Upon the purchase and successful registration of a bike from a ROTWILD authorised retailer ROTWILD grants a voluntary manufacturer's warranty to remedy defects in material and workmanship in accordance with the following provisions. The following provisions which describe the prerequisites and scope of our warranty shall not affect the warranty obligations of the seller arising from the Purchase Agreement with the end customer. This warranty is valid in the European Union, the contracting states to the Agreement on the European Economic Area and Switzerland. *From the date of purchase in case of an online registration for the first rightful owner. All products and product parts not explicitly mentioned above are not covered by this warranty. As a rule, however, original parts and components are protected under the warranty of the respective part or component manufacturer and must also be reported to the respective manufacturer. A prerequisite for any claims to be made under this voluntary manufacturer’s warranty is that the first rightful owner of the bicycle shall have completed the online registration for the ROTWILD bicycle or frameset acquired within 30 days of the date of purchase on our website. If no registration has been completed, the statutory guarantee applies. This warranty becomes valid from the date of purchase, shall exclusively apply to the first legal owner and is not transferable. This warranty shall exclusively apply to ROTWILD bikes which have been purchased from an authorised dealer or distributor. 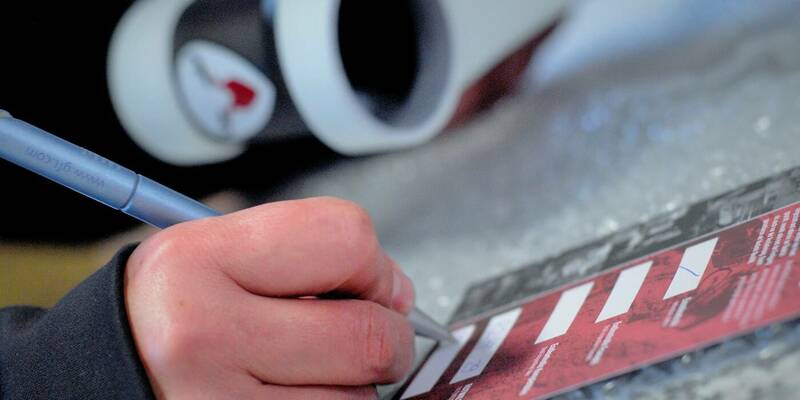 In order to claim on the warranty the bike must be brought to a ROTWILD authorised retailer. Your retailer is always your point of contact regarding the warranty. The bike must be fully assembled. The purchase receipt with the date of purchase and identifying frame number must be shown. Under warranty claims defective frames or rear frames will be repaired or replaced by a corresponding model. Replaced parts become the property of ROTWILD. ROTWILD does not guarantee that all installed components are compatible with replacement frames. Warranty claims do not extent the warranty period or start a new warranty period. The warranty period for installed replacement parts shall cease upon the end of the warranty period for the whole bike. This warranty does not cover any travel or shipping costs incurred to transport the ROTWILD product to an authorised ROTWILD retailer under any circumstances. Such costs shall be incurred by the warrantee. Any further claims, particularly those relating to replacement of damage apart from that occurring to the bicycle, are excluded – provided there is no obligatory legal liability. Warranty claims reported in a country other than that in which the purchase took place may result in appropriate charges or other restrictions, which the provider of the warranty may define at its reasonable discretion.